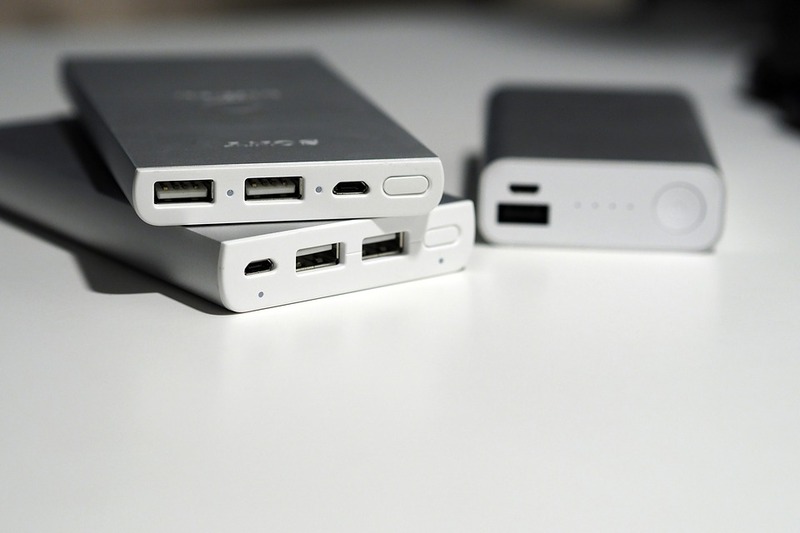 Have you ever think power banks work or how you can use them in the most beneficial way. Here are some useful facts about Power Banks that you might not have known about. WHAT DOES THE POWER BANK CAPACITY TELL US? Power Banks come in different sizes and the mAh figure tells us the total capacity of the batteries. In other words, the more mAh the Power Bank has, the larger the energy is. To give an example, iPhone 7 has a battery capacity of 2900mAh so if you want to have it fully charged, you should have a Power Bank with more mAh than your phone’s capacity. WHY SOME POWER BANKS TAKE MANY HOURS IN ORDER TO CHARGE? Many Power Banks can only be recharged with USB, and depending on the capacity of the power bank, it can even take up to 40 hours to have it fully charged. For faster charging, you will need to have a power bank that has a higher voltage than 5V input, which normally requires charging it directly from the wall socket with an AC charger. 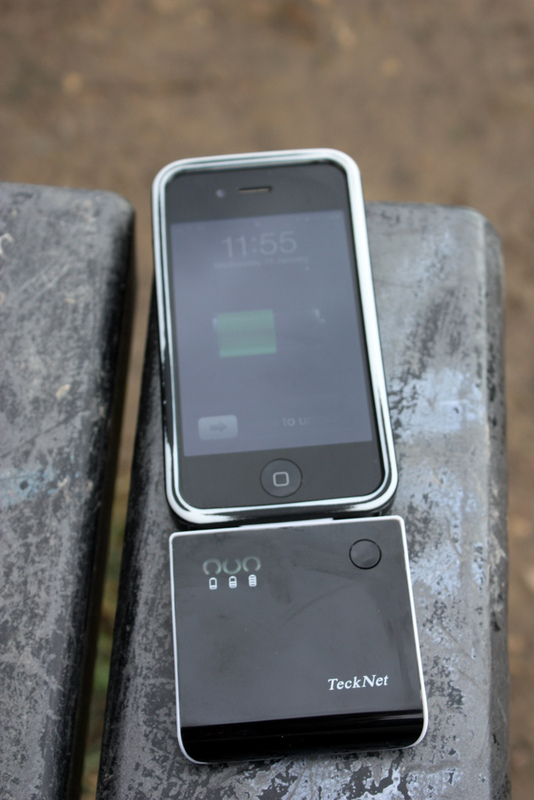 WHAT IS THE FASTEST WAY TO CHARGE MY SMARTPHONE AND SAVE ENERGY TO MY POWER BANK? Some phones may download updates automatically and consume more power when connected to the charger. If we really want to save energy when charging from a power bank, it is a good idea to keep the phone in Flight Mode. This will allow you to only charge the battery cell, only using the basic features of the operating system on your phone. DON’T CHARGE YOUR PHONE FULL FROM THE POWER BANK. 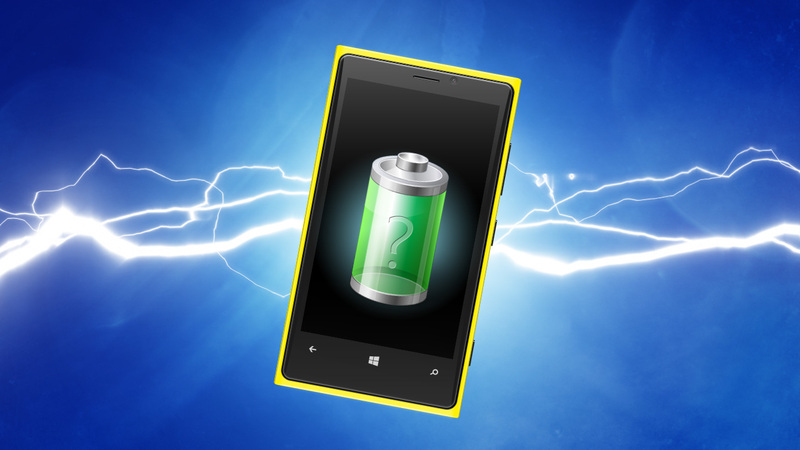 Your mobile phone consumes energy all the time while charging the battery, possibly more than in normal standby. When the phone battery is getting full, around 80% to 90% full, the battery charging current starts to reduce before reaching to its full capacity, the majority of the power bank energy is lost by the phone led and conversions (app updates) etc. Imagine packing a backpack, it’s easier to fill a backpack with 80 or 90% of its available space. It will take more effort and time to fill the last 10% or 20% of space. Therefore we recommend stopping using the Power Bank when a mobile device is around 80% to a 90% full to avoid wasting energy.